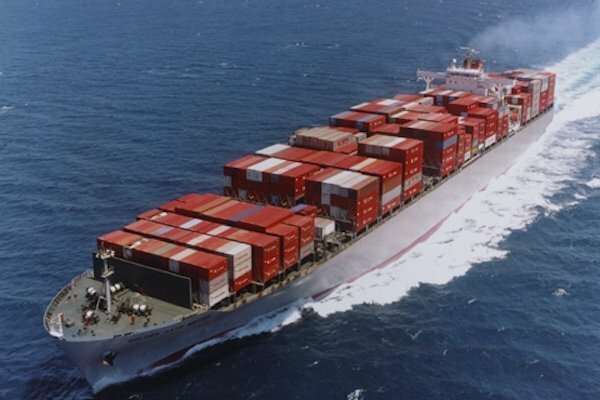 The number of 500+ teu containerships idled will hit a record high by the end of the year, according to French analysts Alphaliner. A total of 329 ships equivalent to 1.4m teu – equivalent to 7% of the global fleet – were laid up by the end of November, up by 23 ships from a fortnight prior. Laid up ships leapt by 400,000 teu in November are on course to break December 2009’s all time record of 1.5m teu soon. This comes despite a marked uptick in the number of ships being sent for scrap. The only ship type to reverse the trend were ships of around 2,000 teu. “The forthcoming Christmas season will do little to stimulate demand, adding to the market’s overall misery,” Alphaliner warned.